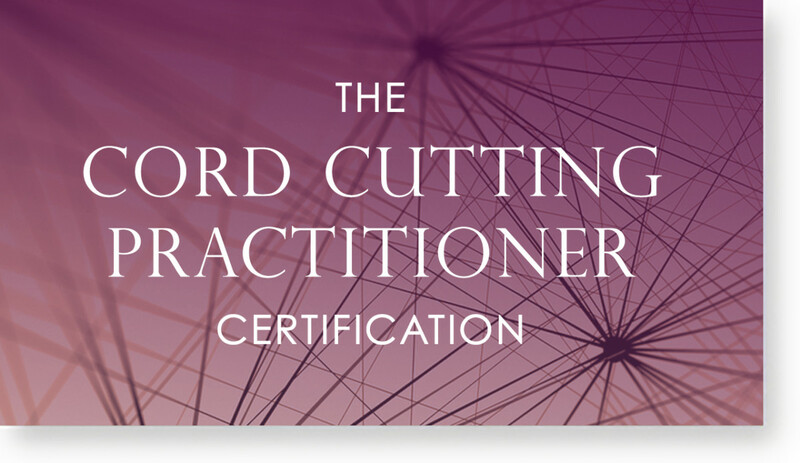 When I completed my course with Anna learning how to read the Akashic Records, I had no idea just how fascinating it was going to be providing this service. 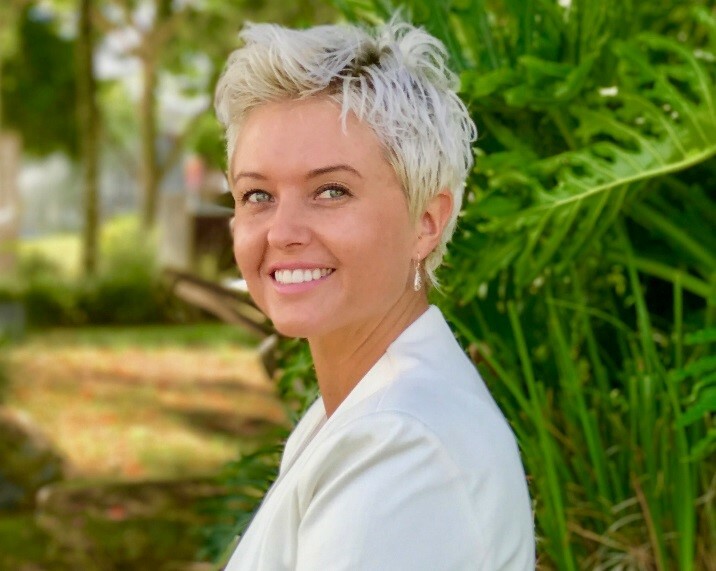 These Akashic Record readings have changed the way I look people and the world, and every one that I do warms my heart as I remember just how unique and amazing we all are. One of the biggest surprises for me was just how different each reading is, and I guess that makes sense when you think about it because we are so unique. Look at the special skills we have, our personalities, how we perceive the world, the way we process emotions – we are truly original. I like to think of an Akashic Record reading as a blueprint for your life. 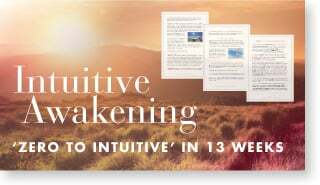 It lays out a guide showing you what is possible, and then you use your free-will to create the life you want. I know when I’m operating in alignment with my own Akashic Record, I feel like I’m in the flow of life and feel supported by the Universe. It doesn’t matter how many of these readings I do, the accuracy still blows me away. Nearly all my clients say that over 90% of their record resonates with them at the time of the reading. They know in their heart that the information is true. 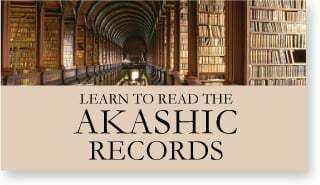 An Akashic Record reading applies to you for your entire life – the same information, so to have nearly all of it apply to you at the one time is amazing. Many of my clients get back to me months or years later and let me know how the specific details of their record are playing out in their life, which is always fascinating to me. 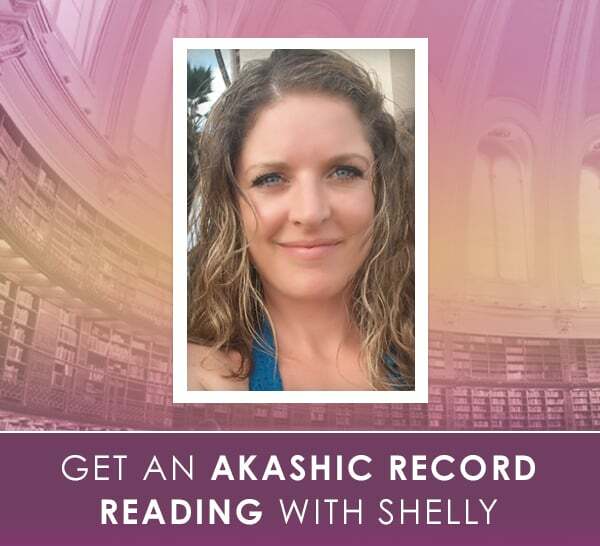 Many people are drawn to get an Akashic Record reading when they feel stuck in their life or when they are going through a major turning point. Months after their reading, clients will tell me how their life has changed, and they have a new lease on life. Seeing the information laid out in front of you helps to give you the acknowledgement that you are heading in the right direction – that you should do that course, start that charity, or apply for that job. There’s something magic about seeing the plan you designed for yourself before you incarnated. People that are lacking confidence, feeling confused or unmotivated, suddenly get a burning fire in their belly as they remember why they are here on the Earth. I’m a true believer that you find out the information in your Akashic Record at exactly the right time. You are ripe and ready for the guidance, and you have been divinely guided to receive it. It can be a little overwhelming to see what lessons we’ll be learning while we’re here on this beautiful planet, but we learn them whether we know about them or not. The benefit of knowing what your particular lessons are, is that it provides you with some comfort. For example, if you feel like you just keep dating the wrong type of person and you don’t know what you’re doing wrong, you may see that your primary life lesson is persistence and you are learning about it in the area of your relationships. Now you know why relationships feel frustrating, and you can just let go and allow the lesson to play out, enjoying every experience for what it is. You can also monitor your progress. Perhaps you are learning about recognition in the area of your career, and as time goes on you experience ups and downs, finally landing the position of your dreams where you can use your unique skills and get the recognition you deserve. Then you notice you are becoming a bit needy in your primary relationship, seeking your loved one’s attention. This is great news! This means you have finished learning about recognition in your career and now you are learning about that lesson in your primary relationship – progress! Every time I do one of these readings I find myself saying “people are awesome!” I get to meet spiritual leaders, humanitarians that are changing the world, people that selflessly devote their lives to others, and every other variation under the sun. There are so many people out there shining their light and I always feel blessed to read someone’s record and see how much they contribute to Earth. I guess this shouldn’t surprise me, but there is a huge amount of highly spiritual souls incarnating at this time. People are not what they seem on the outside! There are soul groups incarnating that don’t usually like to incarnate on Earth, coming through in huge numbers to help change the world. It is truly an exciting time to be alive, and it is amazing watching all the light-workers stepping up and taking action. Just going into a small amount of detail about a relevant past life can create a huge shift in people. 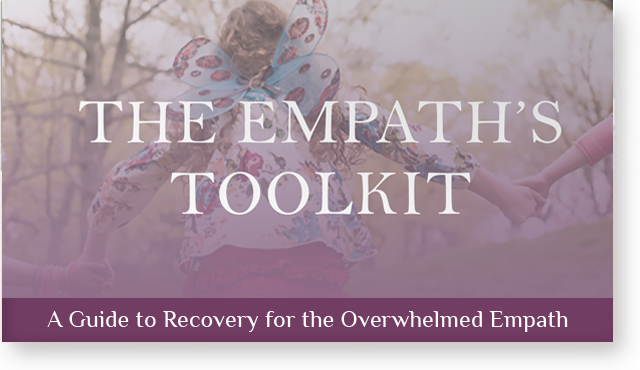 I’ve had clients gain insight as to why they are struggling in a current relationship, why they have pain in a part of their body, why they have power issues and so much more. 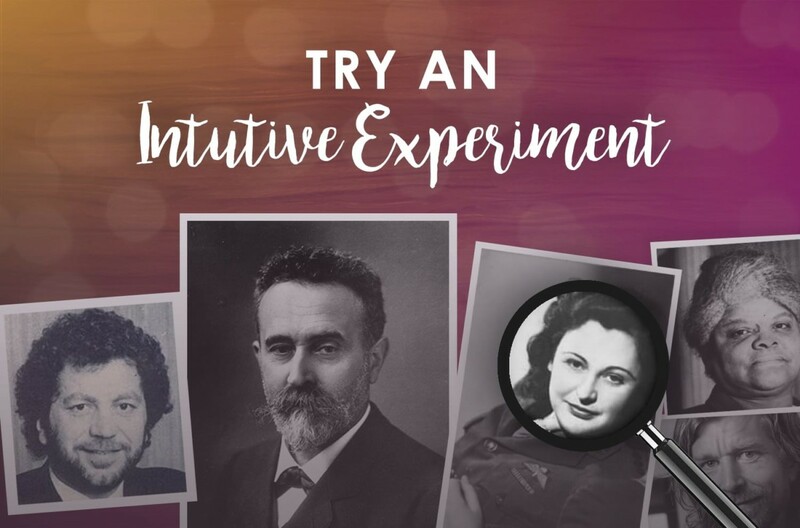 Our past lives can influence our current life, and just knowing a past life that is very relevant for you at this time, can help to break karmic patterns. 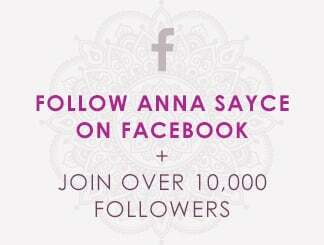 I am a numerologist and often provide an Akashic Record reading with a numerology report. A numerology report lets you know what your numbers mean, worked out by your name and date of birth. I’m always delighted to complete someone’s numerology after their Akashic Record, and see how they correspond. 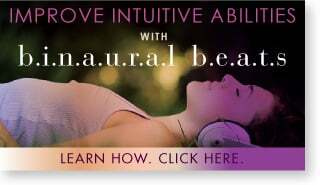 Perhaps an Akashic Record reading reveals that the client is Nihal soul – highly psychic with the potential to be a spiritual leader. Then I look at their numerology and find out their life path number is 11 – highly psychic with the potential to be spiritual leader. Again, this confirms the accuracy to me and just how much planning we put into our incarnation. We make sure everything lines up, to give us the best possible chance of success. A large part of accessing your clairs (e.g. clairvoyance, clairsentience etc) is knowing that you have these abilities. It is easy for us to overlook our natural psychic gifts, because they come naturally to us! We’ve always had them so we don’t even realise they are there. 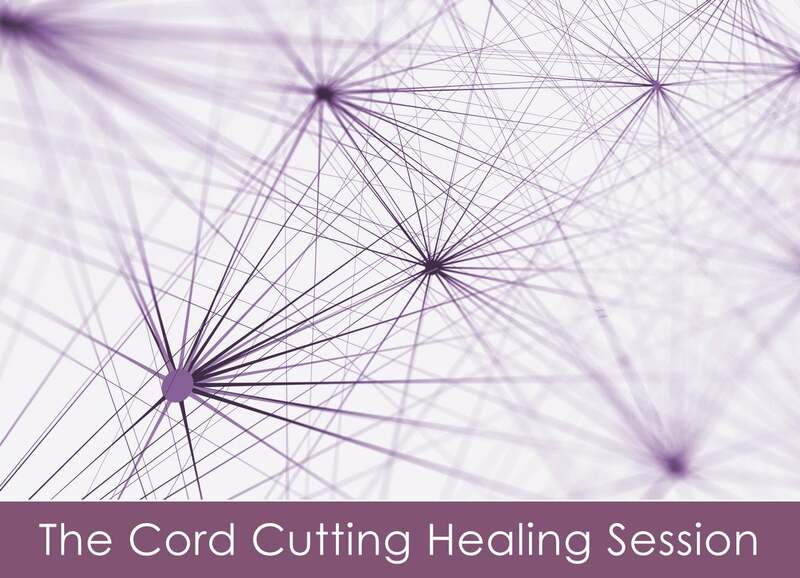 After receiving their Akashic Record, many of my clients feel confident enough to start developing their psychic skills, doing a psychic development course or joining a spiritualist group. Sometimes you just need to be told, “you are psychic” or “you are a medium”, and then bang! 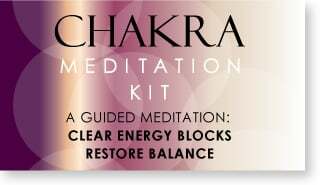 The chakras start to open and the commitment to a psychic development practice begins. Akashic Record readings are truly beautiful. They are applicable to your entire life and give you constant encouragement of your potential. Every time you read it you get something different out of it, and it is always motivating and inspiring. I feel very fortunate to be able to provide this life-changing service. 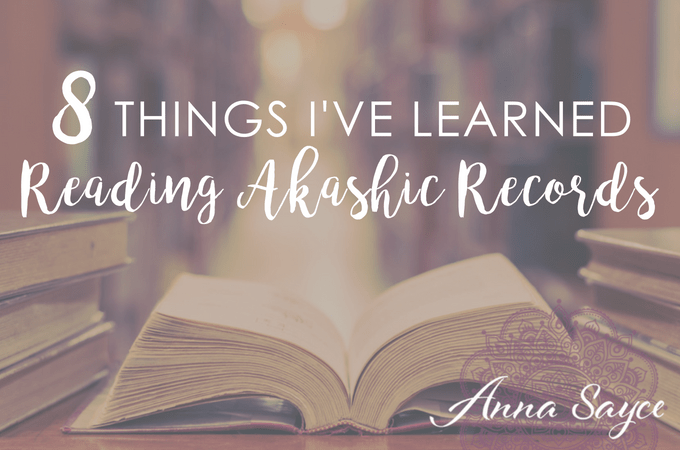 Have you had an Akashic Record reading? What was the experience like for you? Please tell us in the comments below!